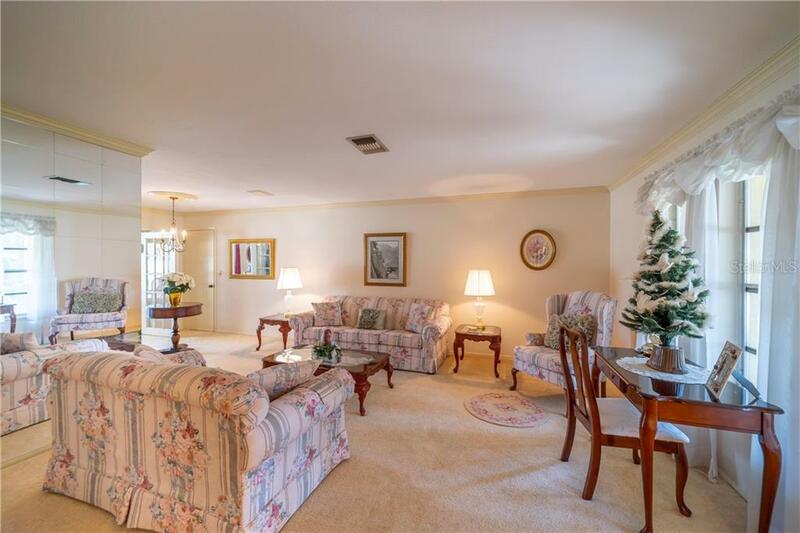 Ask a question about 1910 Rolling Green Cir, or schedule a tour. 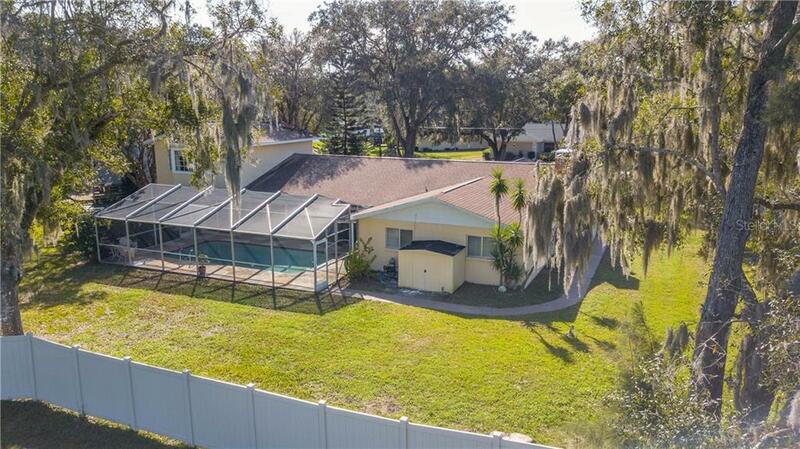 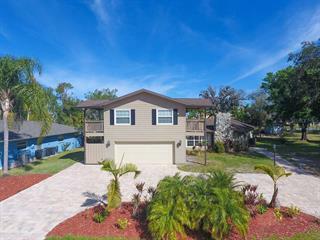 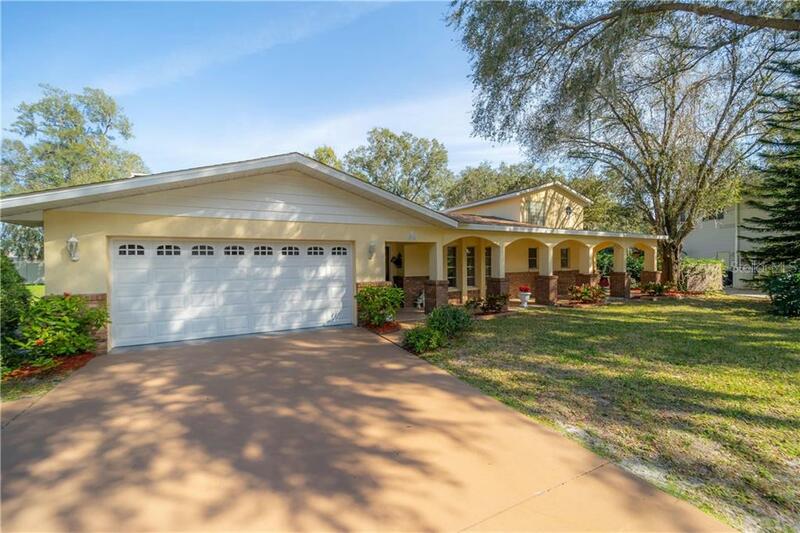 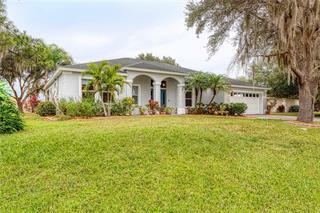 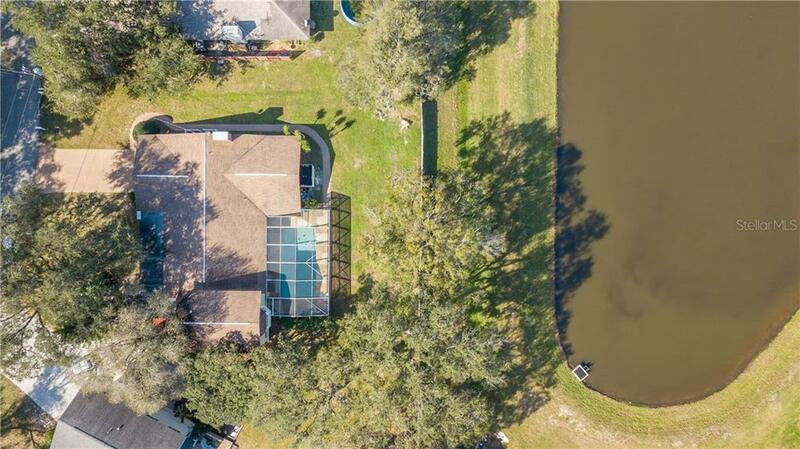 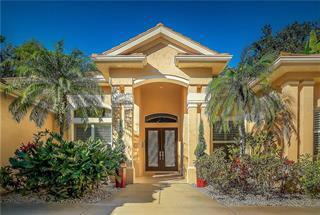 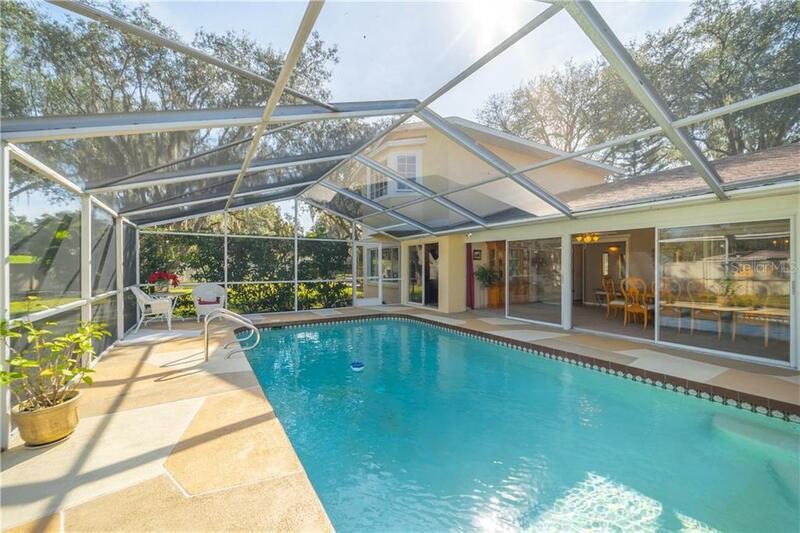 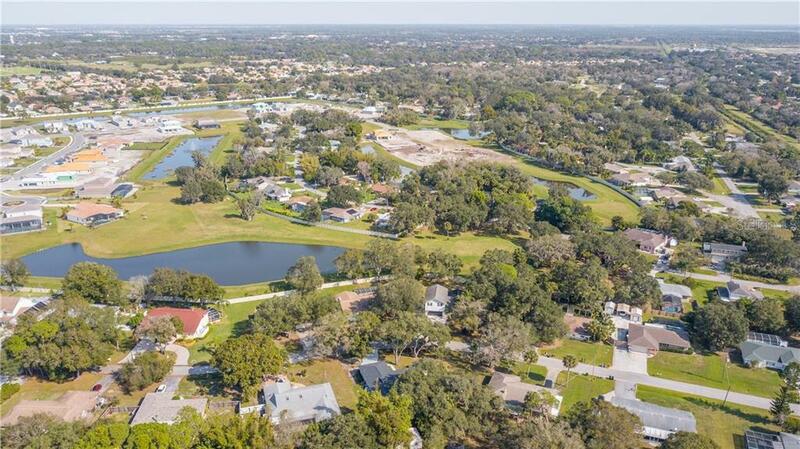 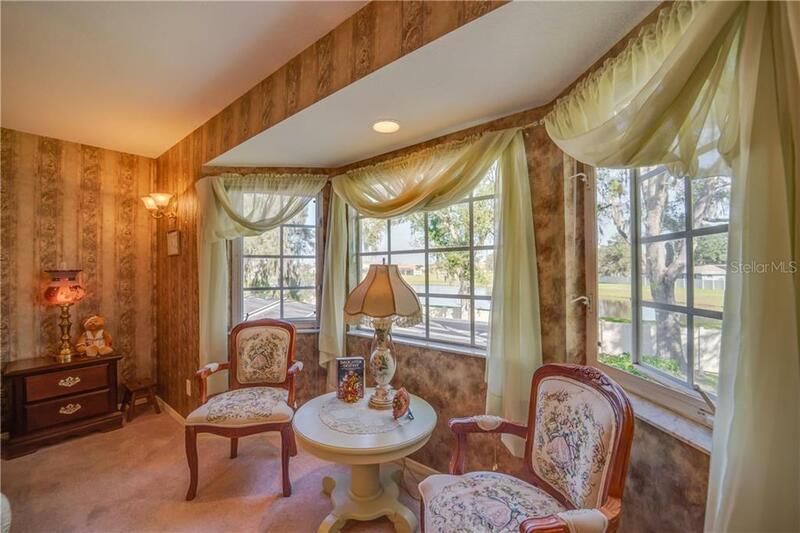 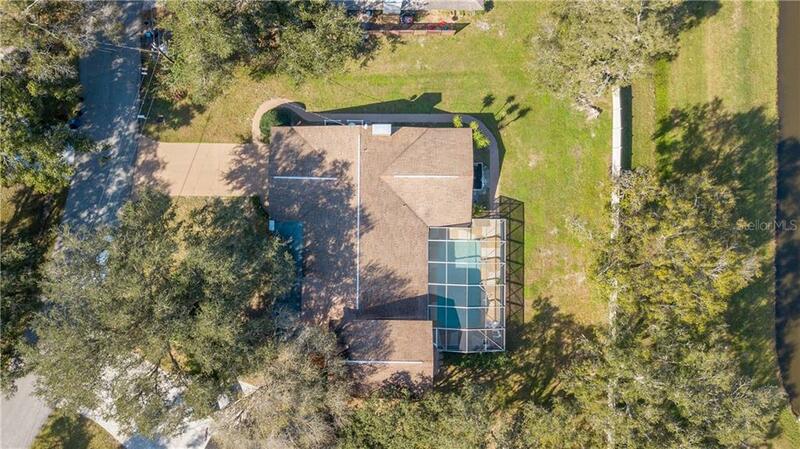 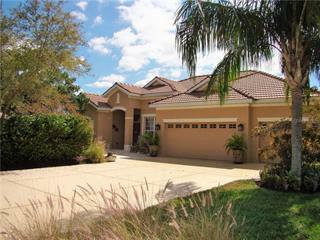 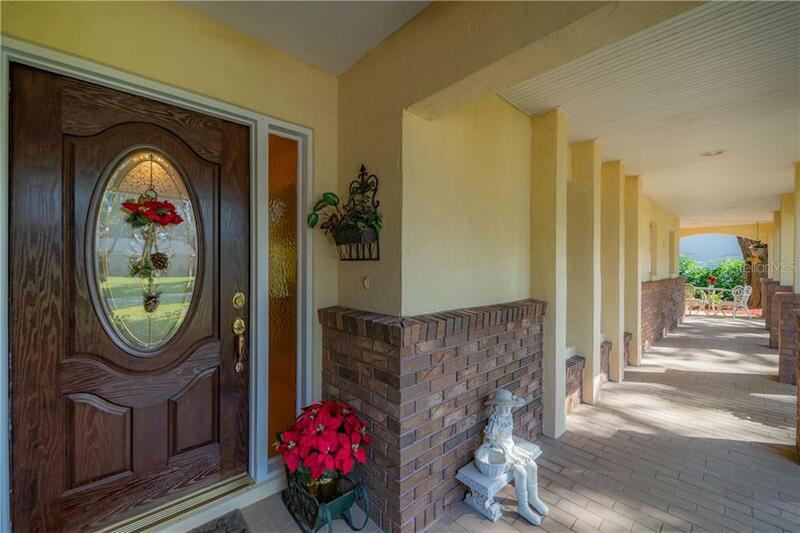 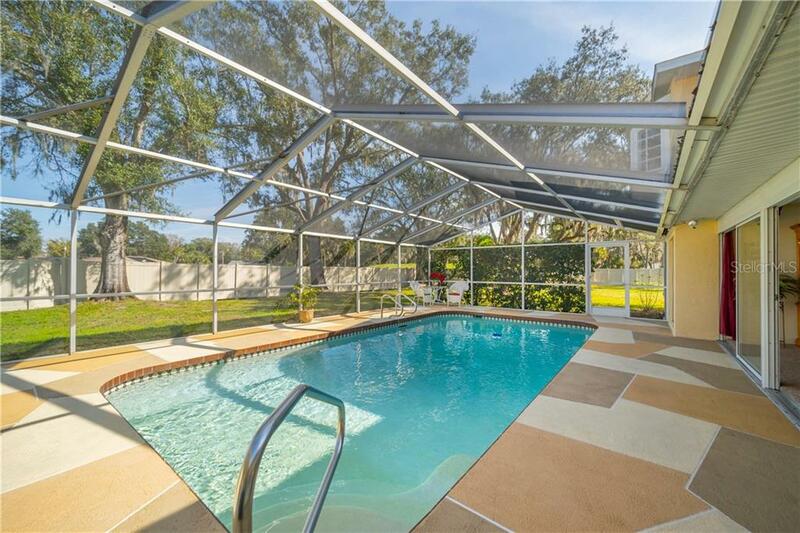 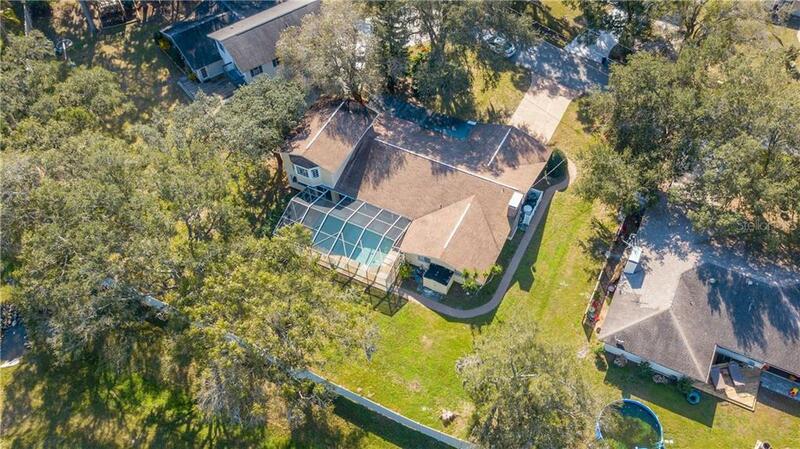 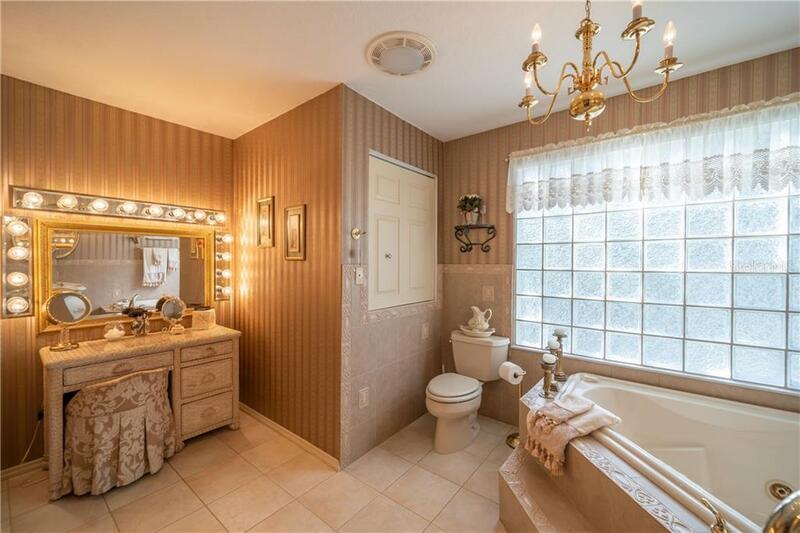 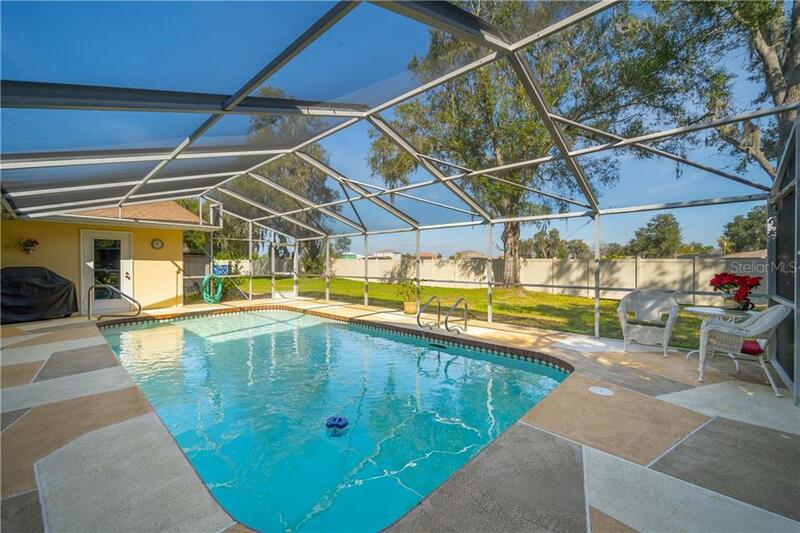 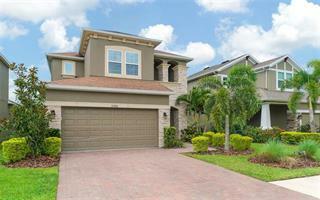 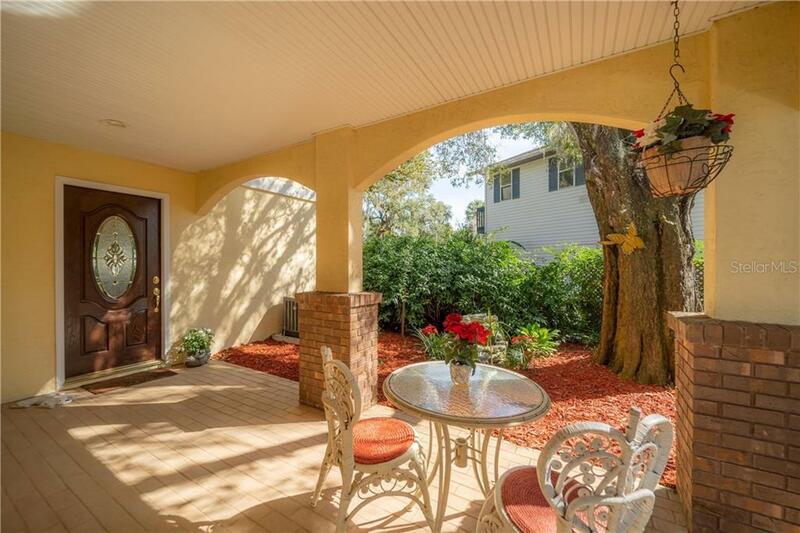 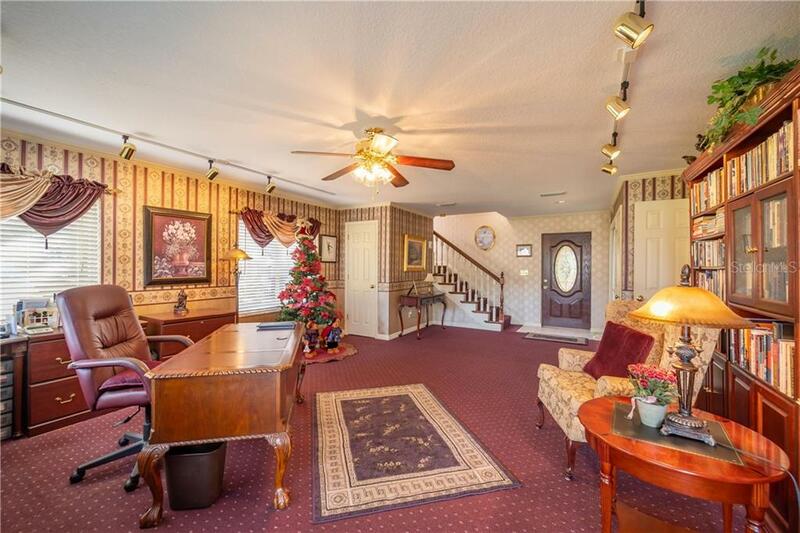 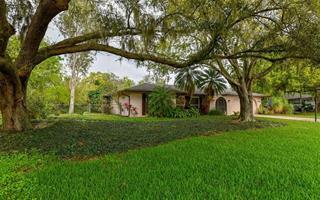 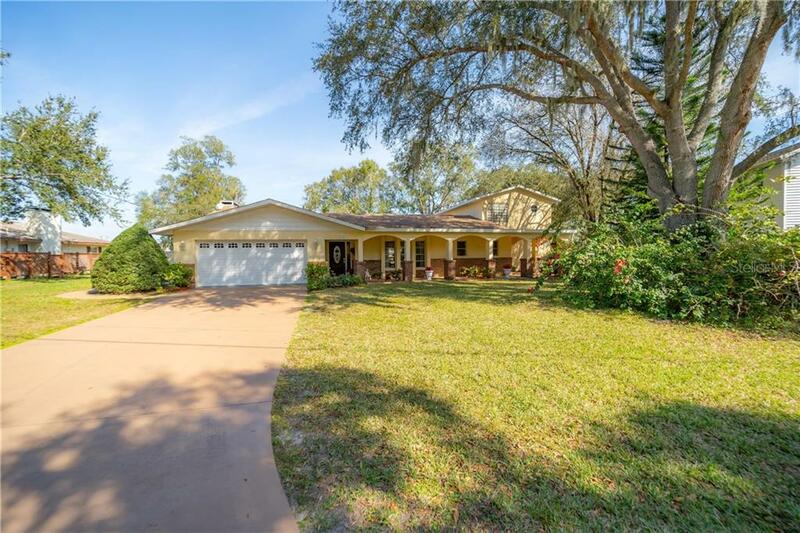 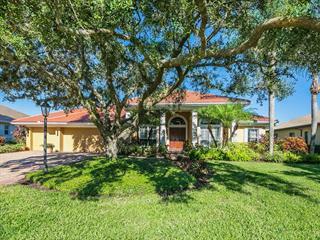 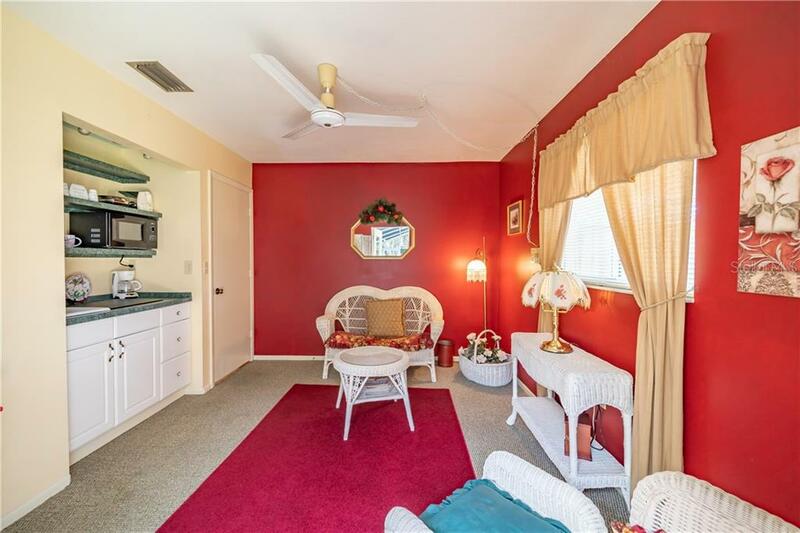 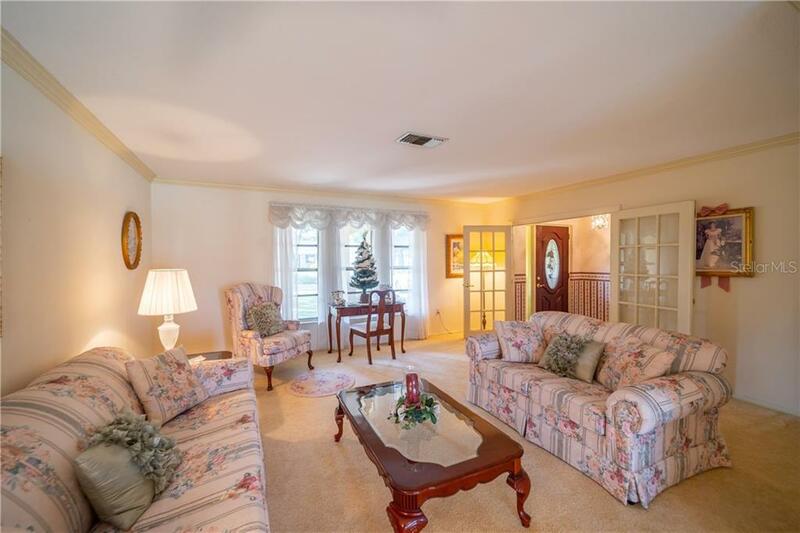 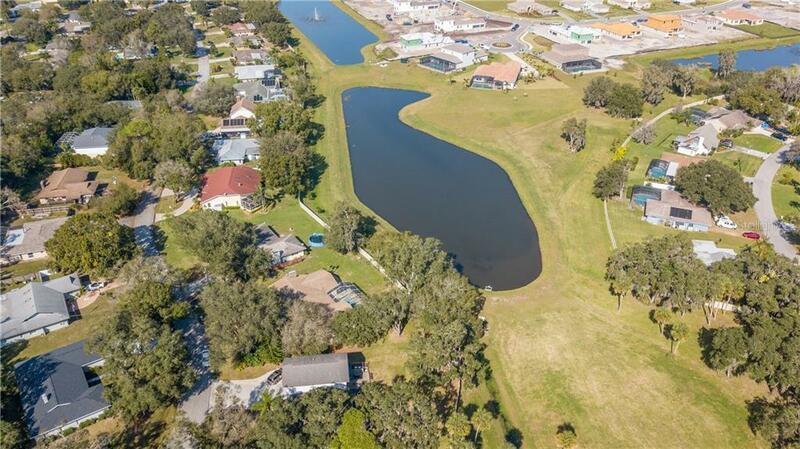 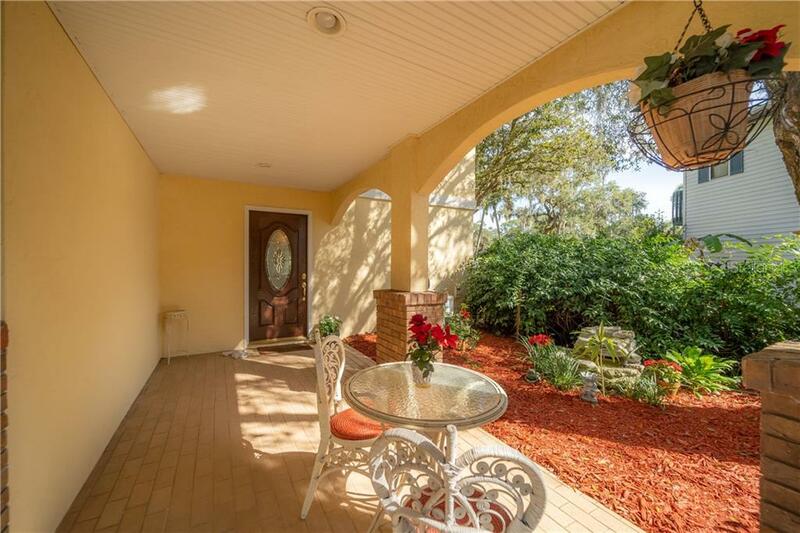 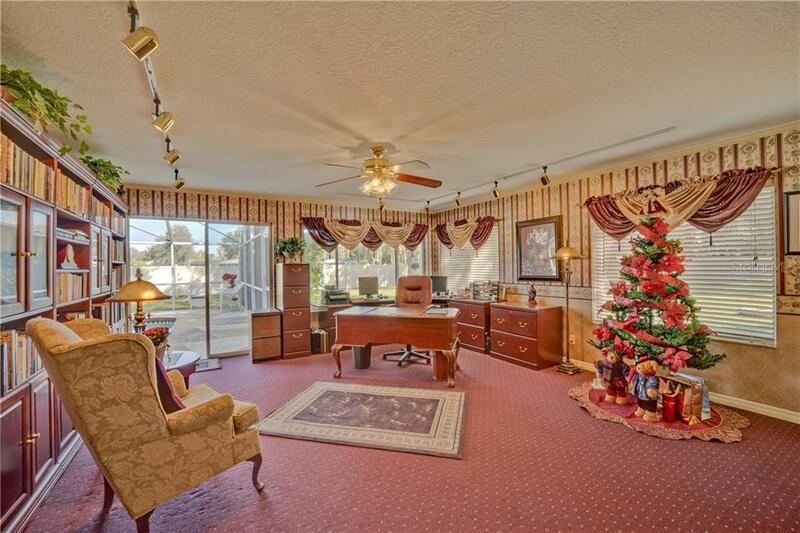 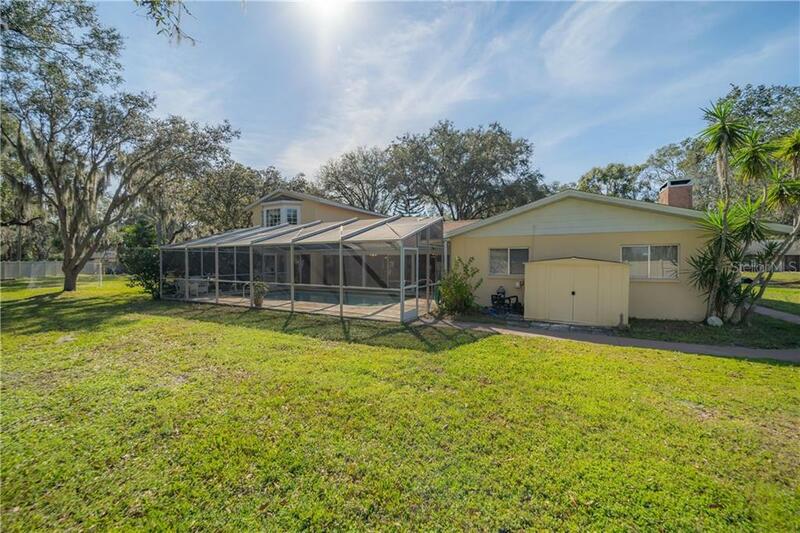 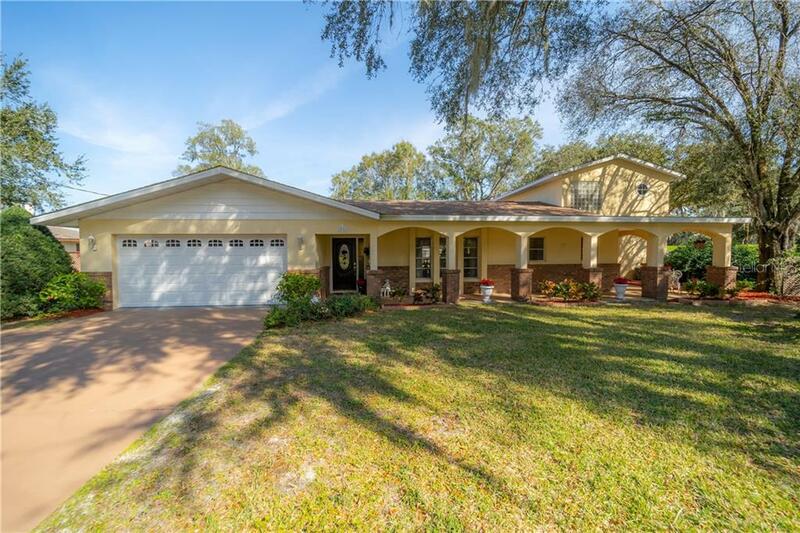 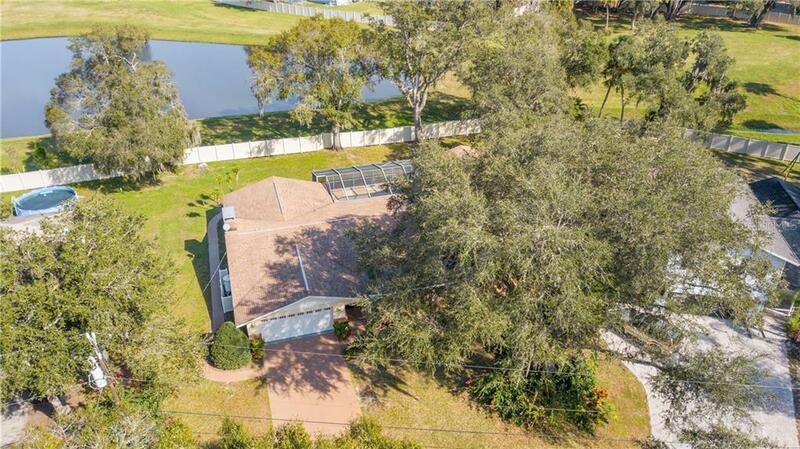 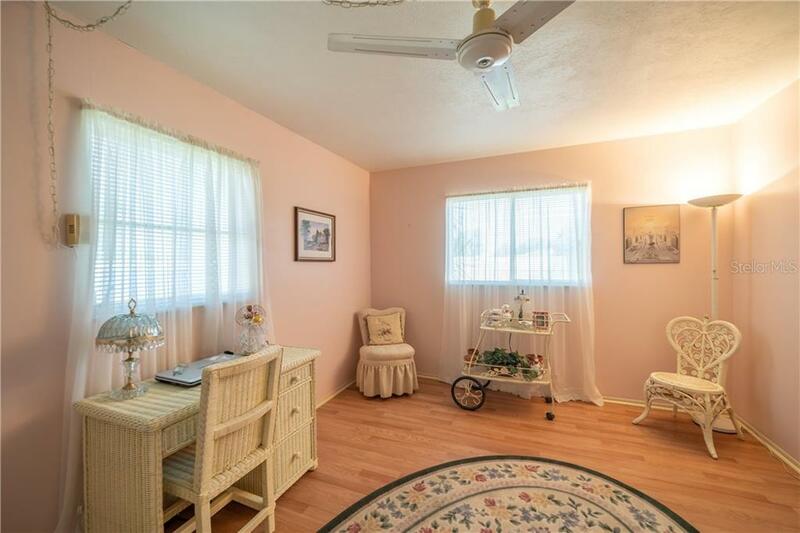 This charming and thoughtfully designed home is situated on a maturely landscaped homesite in Sarasota Golf Club a non-deed restrictive community. 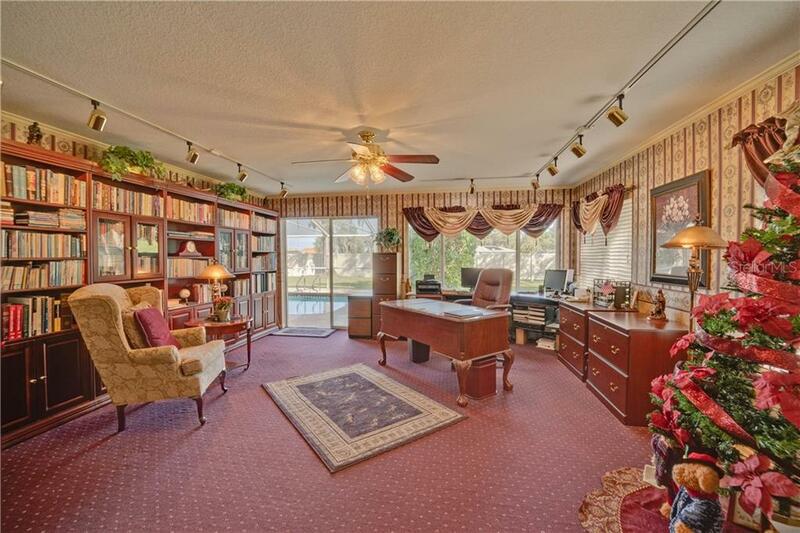 This expansive home has endless options for use featuring dual master-suites, multi-gen... more.erational use, and at home office use. 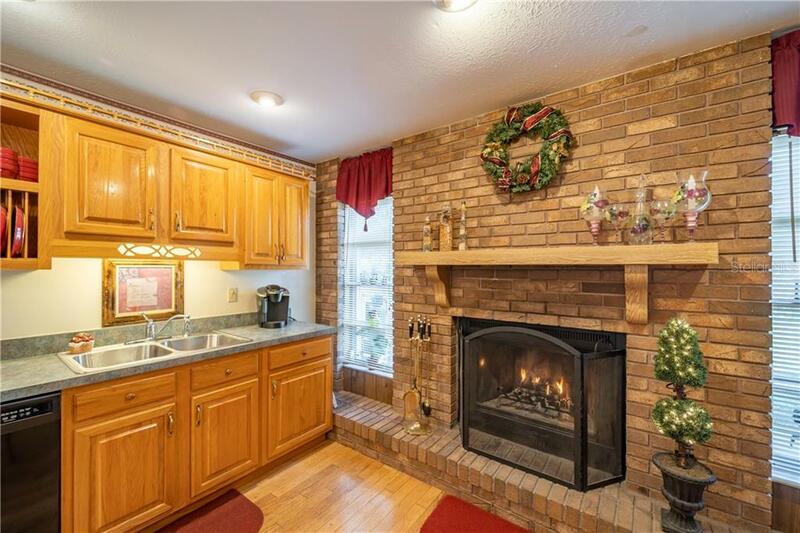 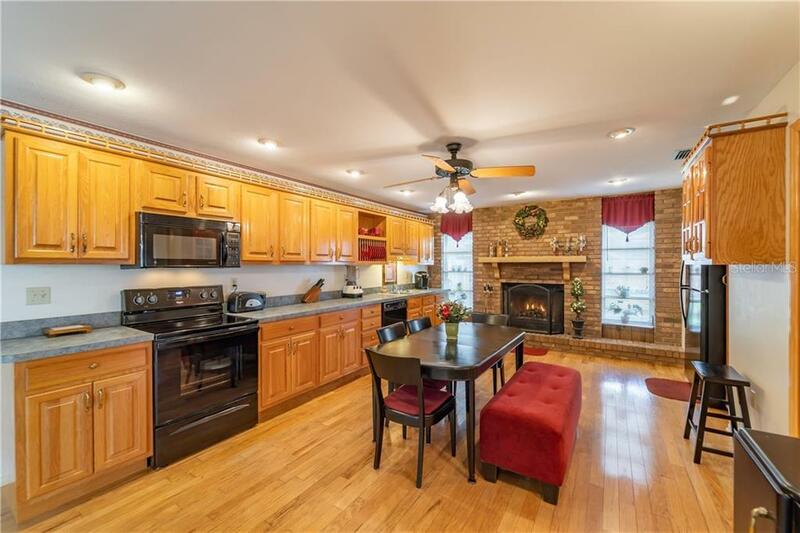 A warm and inviting kitchen with new Whirlpool appliances installed in 2018, two pantry closets and plenty of cabinet space is accented by a brick fireplace that adds character. 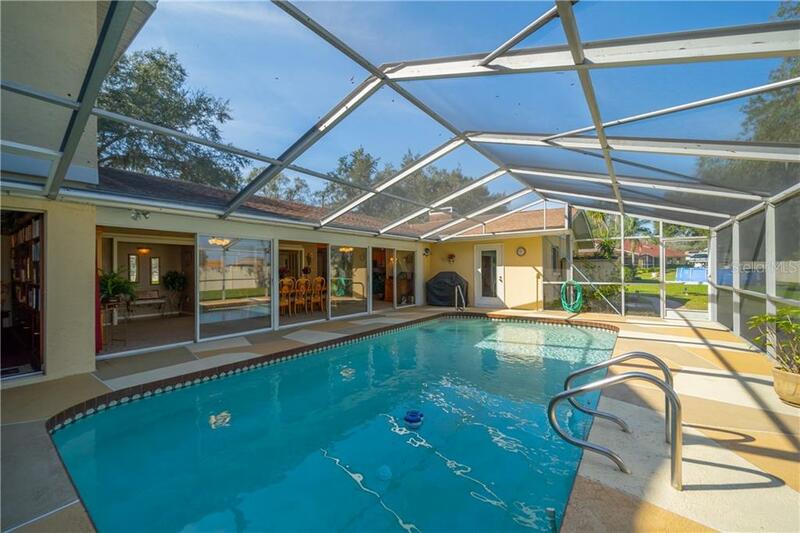 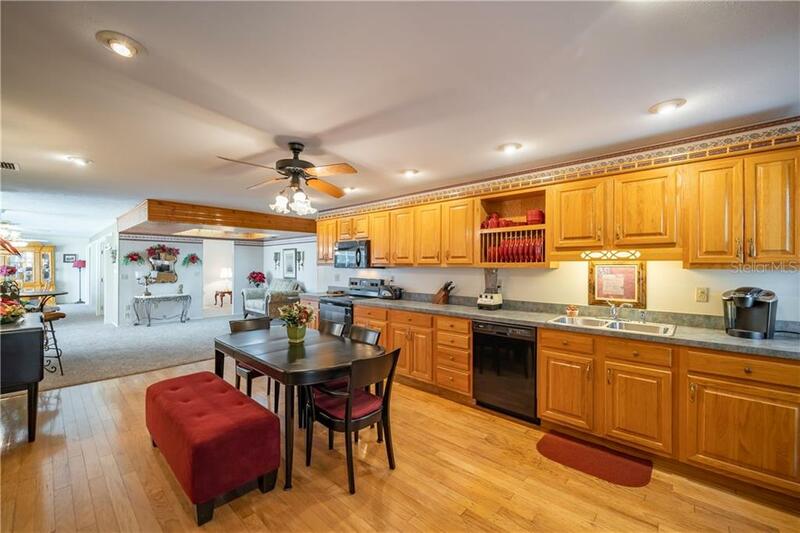 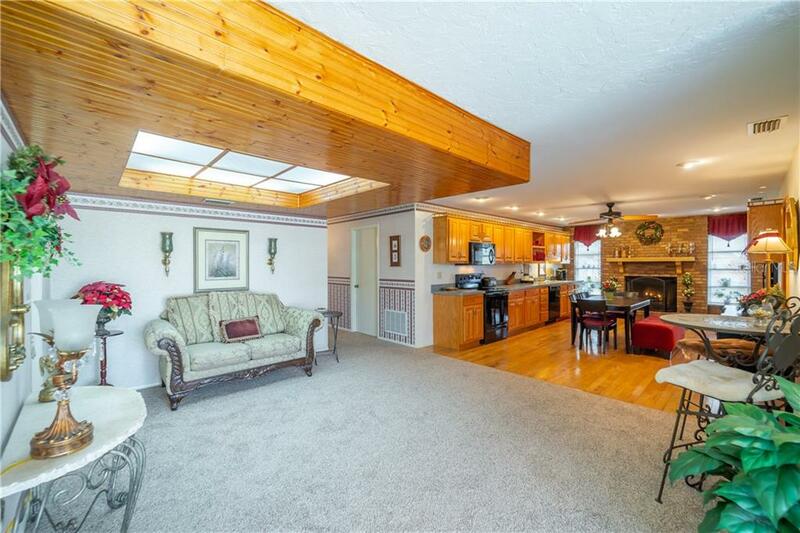 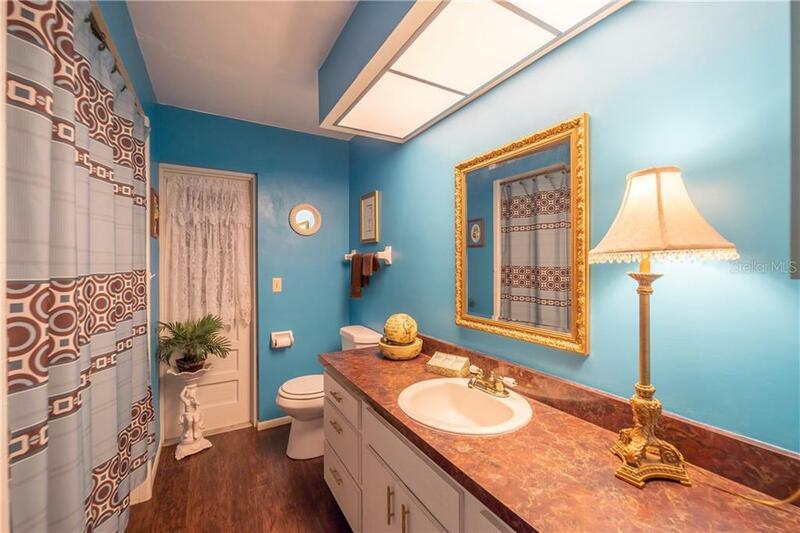 An open family and or dining area is light & bright and offers views of a generous sized 12x22 pool that was re-marcited in 2017, new pool pump in 2017 and a mosaic designed pool deck that was re-coated in 2017. 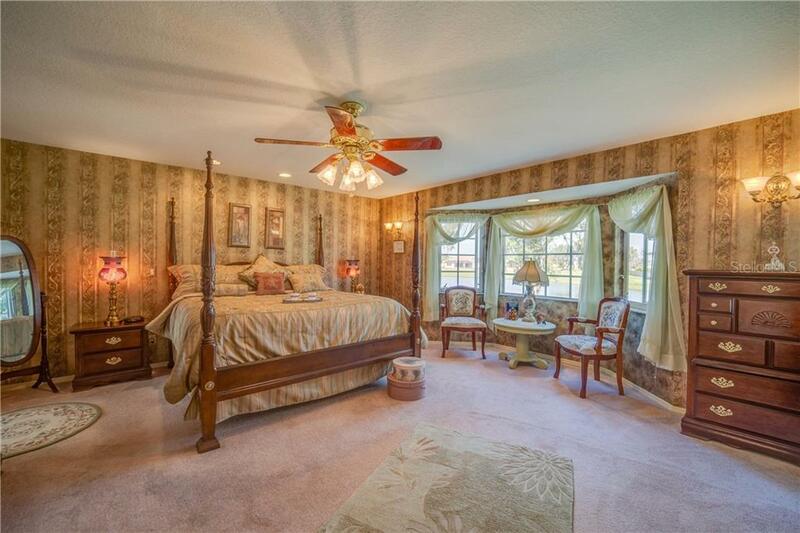 A private suite downstairs is perfectly appointed for guests or family. 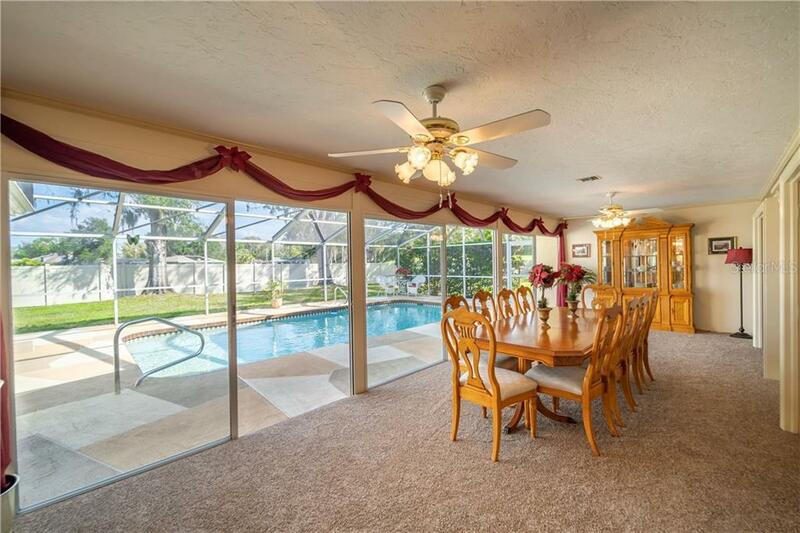 Still room for formal dining or living areas if desired but flexible space which doesn't limit your options. 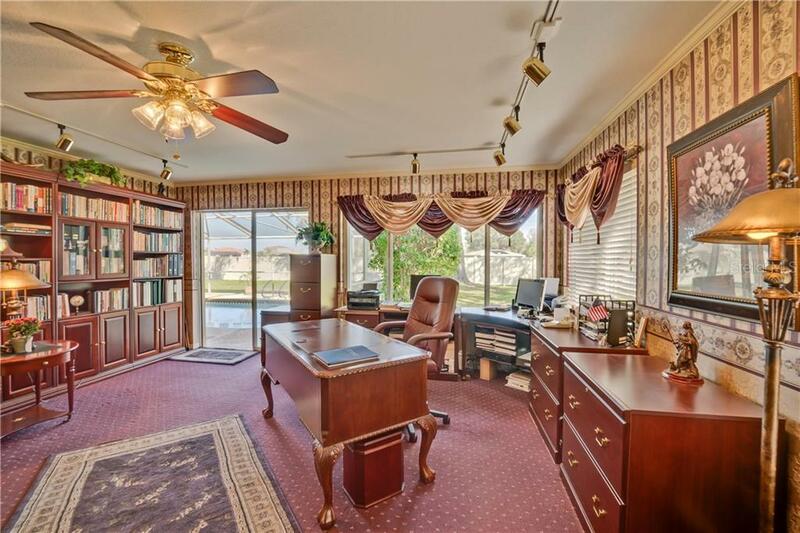 The downstairs bonus room is 17x26 and could serve as an at home office, media room, library or bonus area. 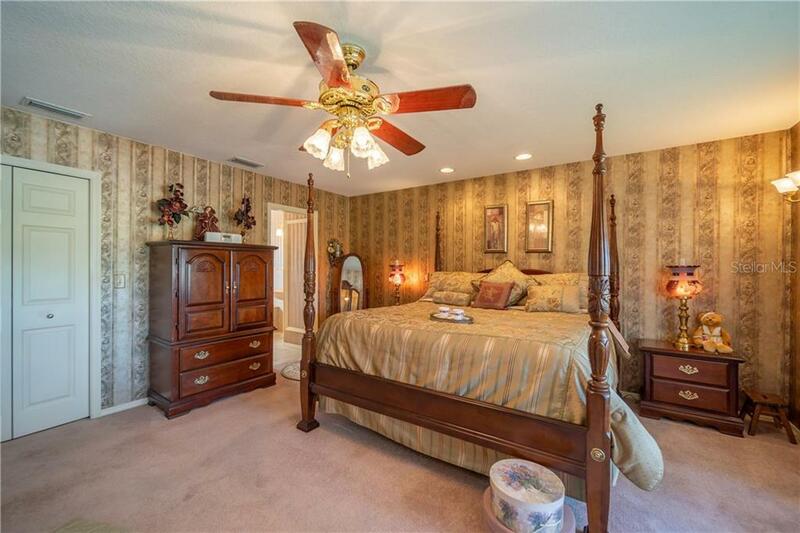 The upstairs space offers one of the master-suites with en-suite bath and beautiful views. 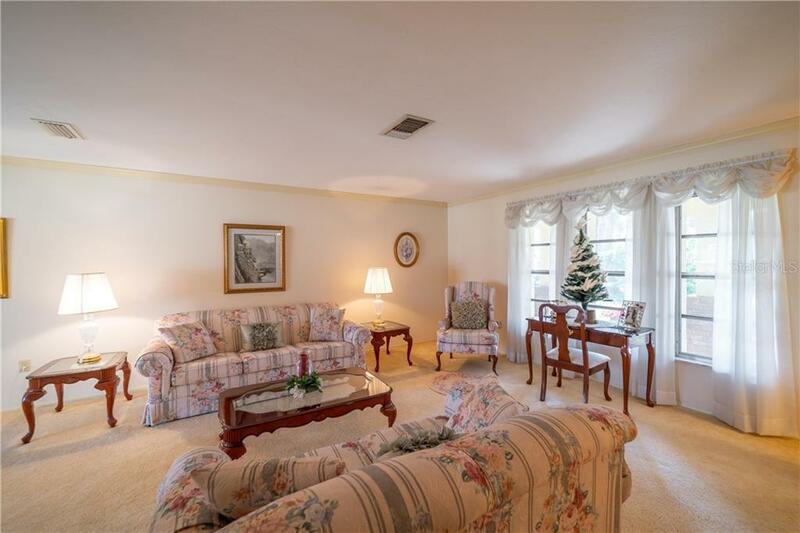 The central living areas have been re-painted and re-carpeted in 2018. 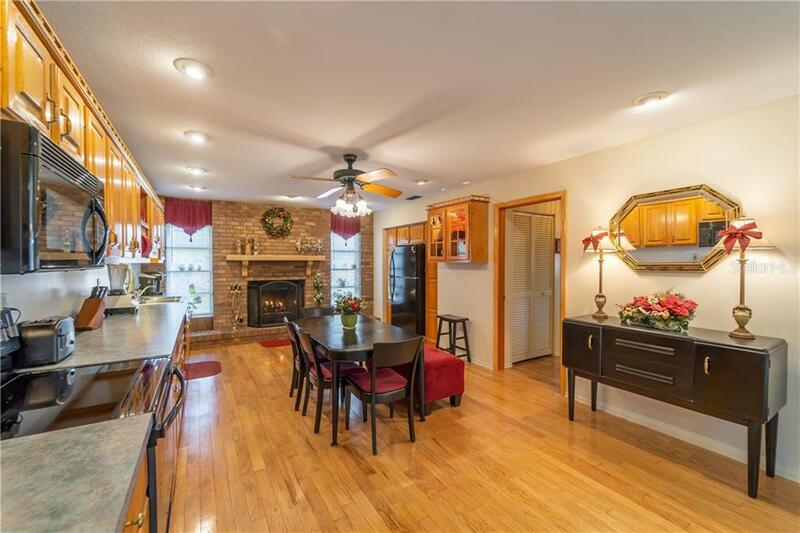 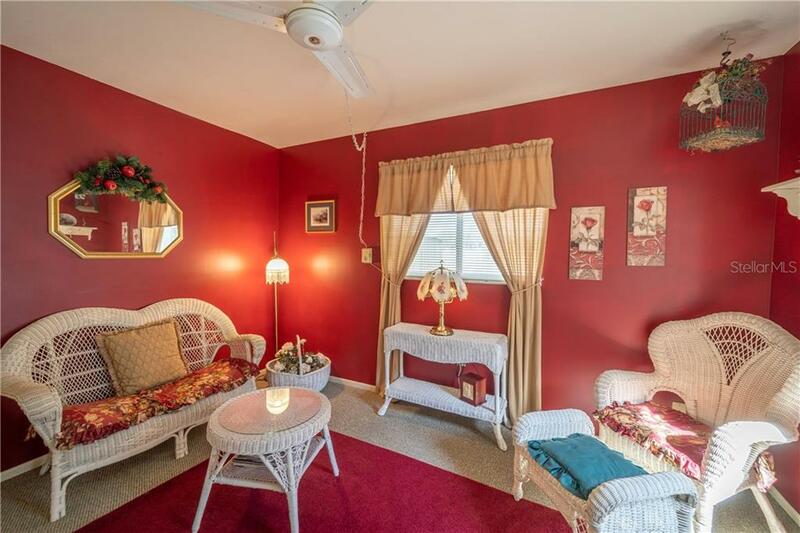 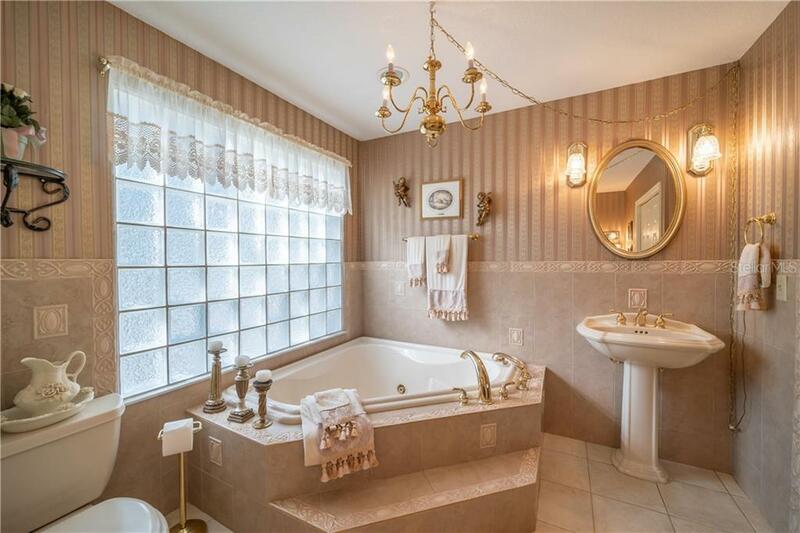 This home has been loved and cared for and it shows. 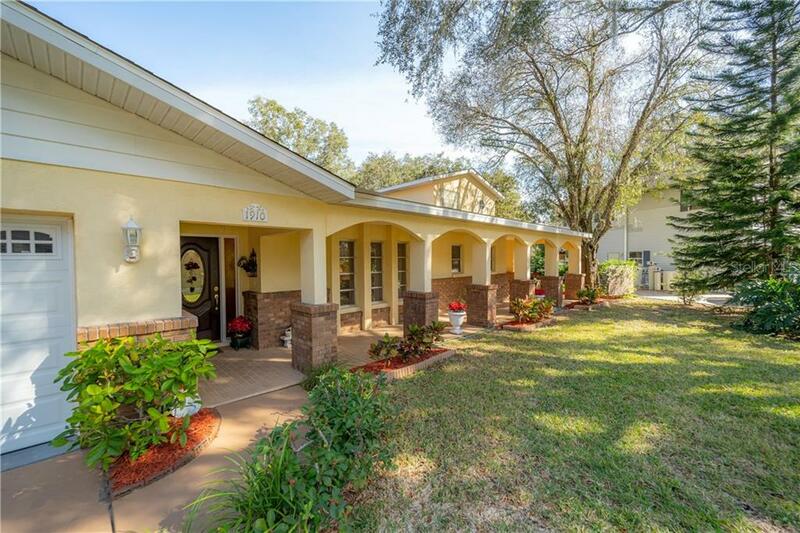 There are no water or sewer bills, no HOA fees, and no CDD fees. 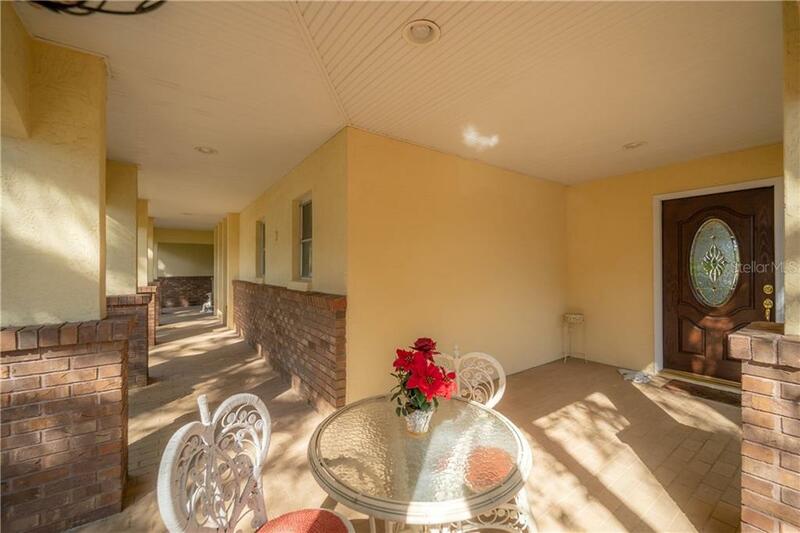 Upon request a list of unique features and all updates can be provided. 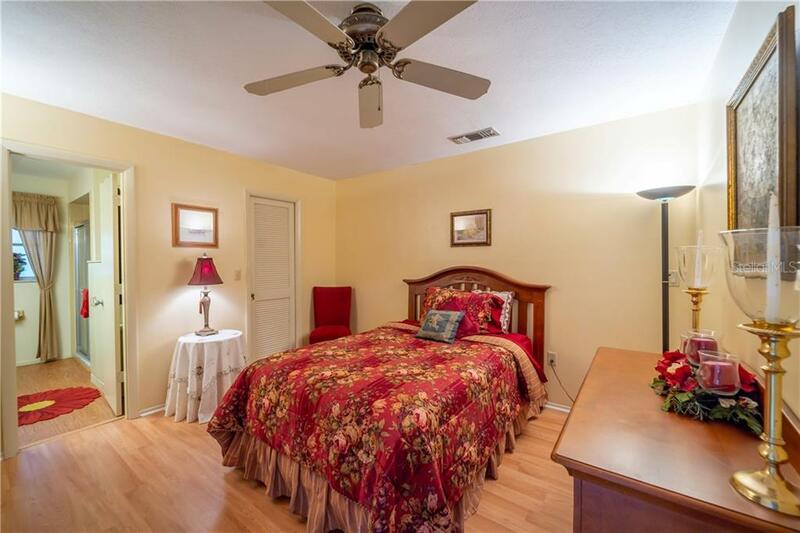 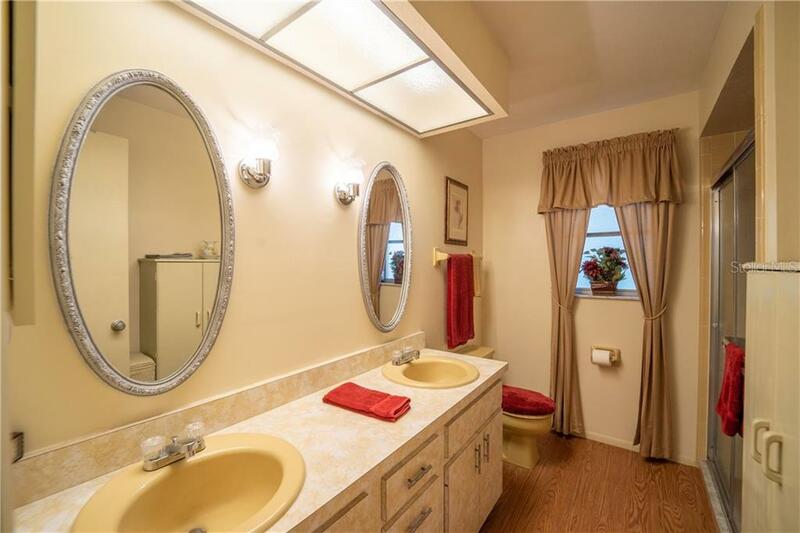 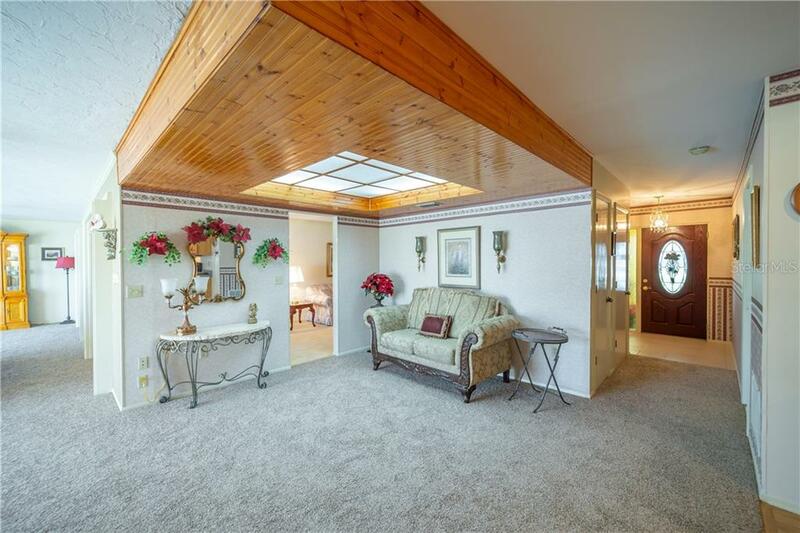 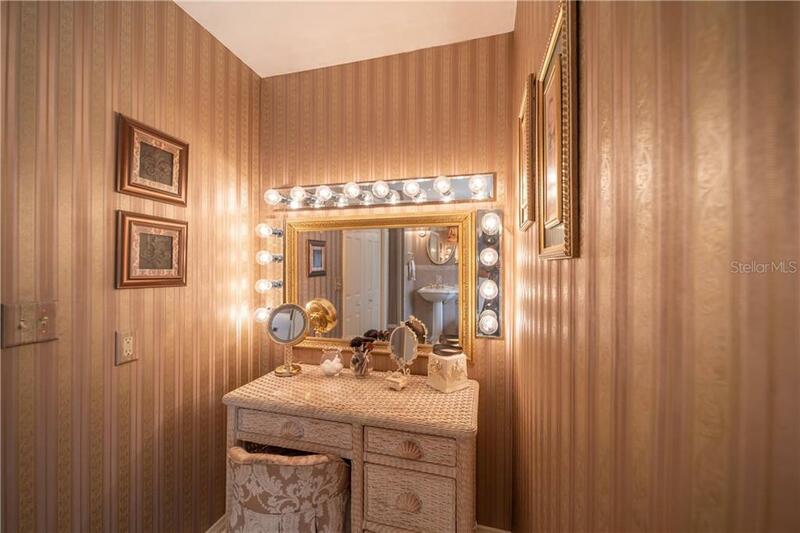 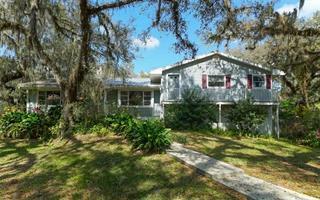 Be sure to view the 3D tour of this home so you don't miss all the details. 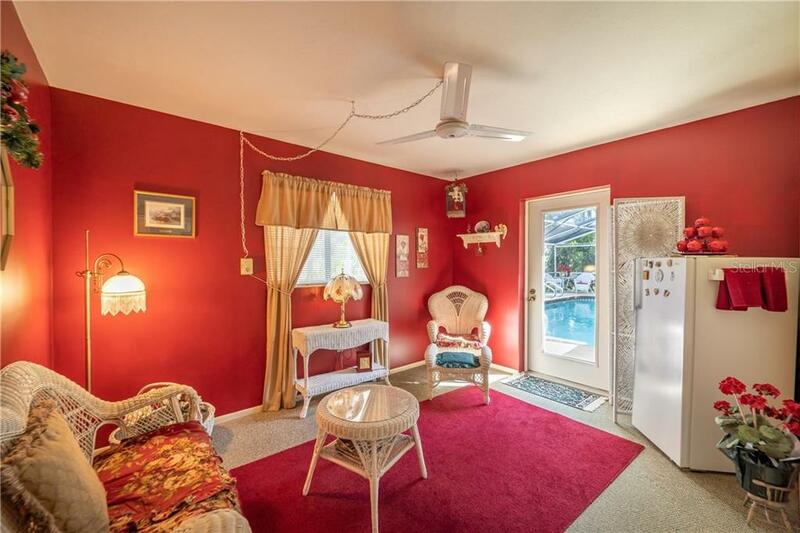 It's the next best thing to being in the home.